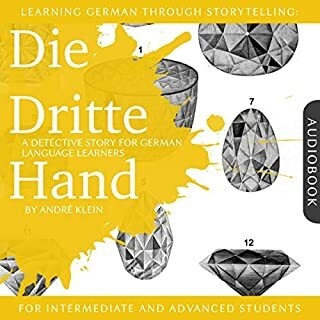 German Level 2 includes 15 hours of spoken language practice and one additional hour of reading instruction and is designed to be used after completing phase one. In the first 10 lessons of phase two, you begin to use the past tense. Structures become more complex, and informal speech is introduced. German is the official language of Germany and Austria and is one of the official languages of Switzerland, Belgium, Lichtenstein, and Luxembourg. Nearly 100 million people speak German as their first language: about 77 million in Germany, eight million in Austria, and 4.5 million in Switzerland. 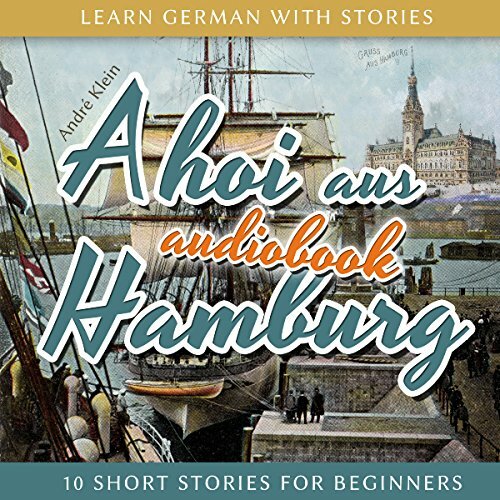 Experience the fifth episode of the "Dino lernt Deutsch" story series for German learners on your stereo or headphones, at home or on the go! 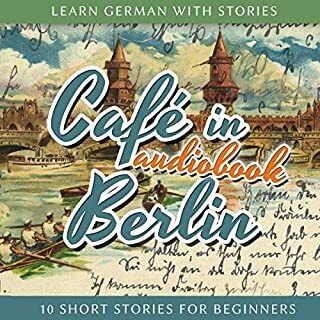 The narration speed and style of this audiobook is aimed at beginners, with special emphasis on clear pronunciation, so that you can easily pause and repeat words and phrases whenever you please. Featuring sounds from freesound.org (via 'Creative Commons 0') with recordings by: Cafezz, lennyboy, 13GPanska_David_Koci, rui_aires, FrogPrince79, nigelcoop, pagancow, Kernellinux, thearxx08, fthgurdy, fuzzpapi, Iamgiorgio, wibwob, joebro10, Bradovic, mricken1, Brokenphono, SpliceSound, toklant, Pfannkuchn, DaveGould, Kinoton, pillonoise, Frogprince79, ahill86, JarredGibb, SpliceSound, blukotek, deraj, anagar, ToddBradley, forestclay, domrodrig, Polytest, Gniffelbaf, Liancu, hargissssound, Unice.ys, ftpalad, lolamadeus, devilqube, keweldog, joebro10, GameAudio, TheGertz. Great learning material! Record more - there are more books in the series that are still not on audible. Great fun. 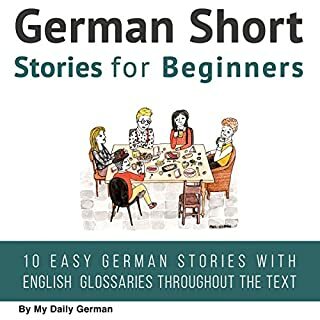 The story uses repeated vocabulary under various grammatical uses which helps me to become more familiar with the German language. 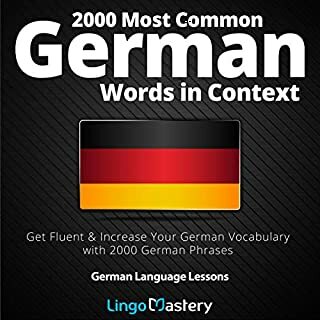 Fun way to learn German ! 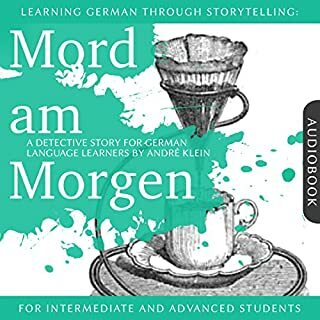 I really like this series of stories and find them a very useful and enjoyable way to supplement what I learn from Duolingo and Babbel. 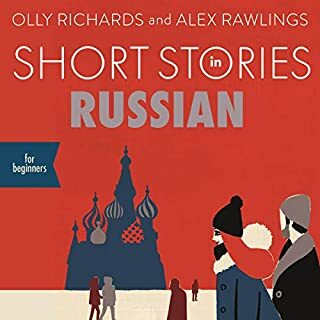 The language of this one is more complex than the earlier stories and the speech is faster so if you are just starting out try some of the earlier stories first.